Top Midlands Scania dealer, Keltruck Ltd, will be hosting two open days for their customers to showcase the launch of the new Scania R-series vehicle. 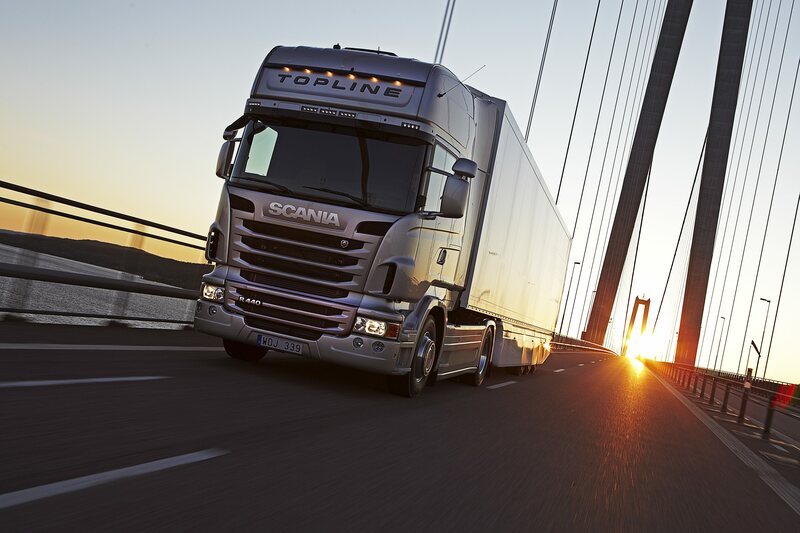 The new R-series from Scania is characterised by a more distinctive exterior combined with a new cab interior featuring top-flight ergonomics and allows great potential for customisation. The vehicle also features the next generation of the new Scania ‘Opticruise Automated Gearchanging System’ which helps to reduce the environmental impact of the vehicle. Above all of that, it also features the new ‘Scania Driver Support System’, a revolutionary system that coaches the driver in real time. The open days will be held on Saturday 17th April 2010 at Keltruck’s Nottingham Depotand on Saturday 24th April 2010 at their Head Office in West Bromwich. Both days will start at 9:00am and finish at 3:00pm. The Scania Hospitality Show trailer will be on site at both events providing refreshments and visual presentations about the vehicle and the aftersales support services available from the Scania Network. of the Marketing Department on 0121 524 1804 for more information.